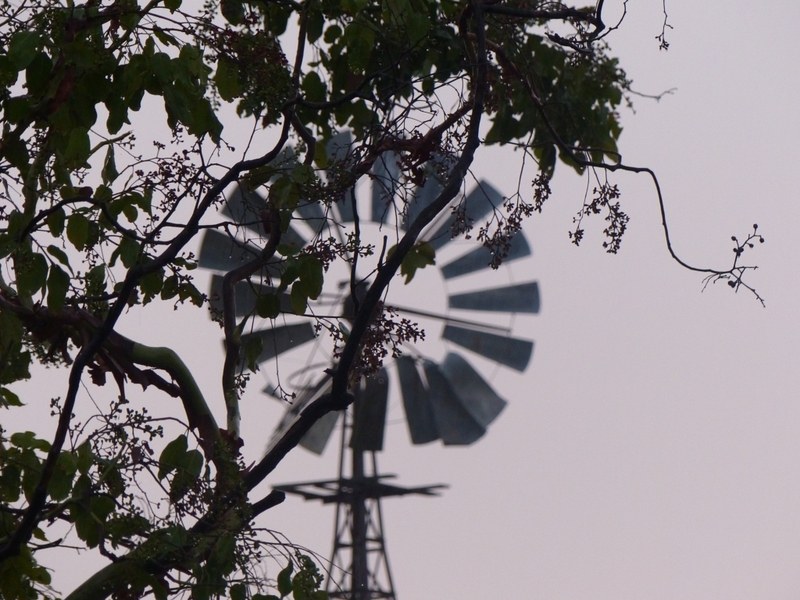 In Australia the windmill symbolises life and prosperity. 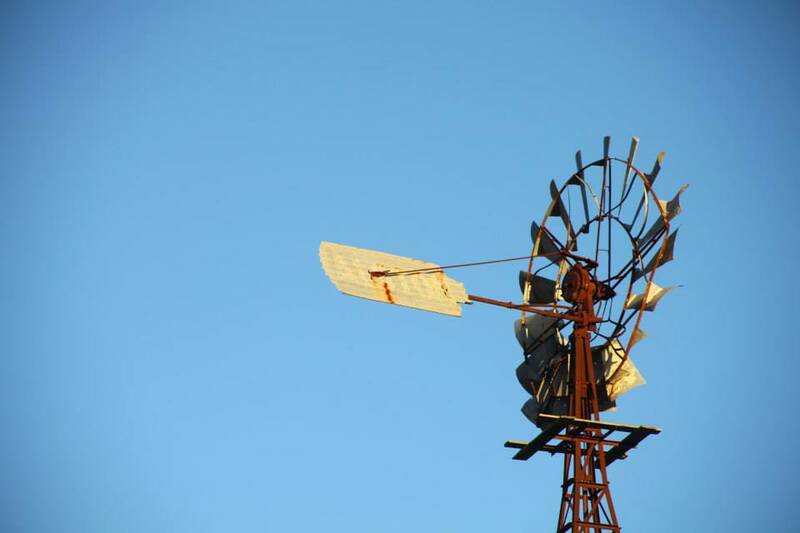 With much of inland Australia offering no lasting surface water, windmills have traditionally been used to pump underground bore water for animals and people to survive during the annual dry seasons and times of prolonged drought. 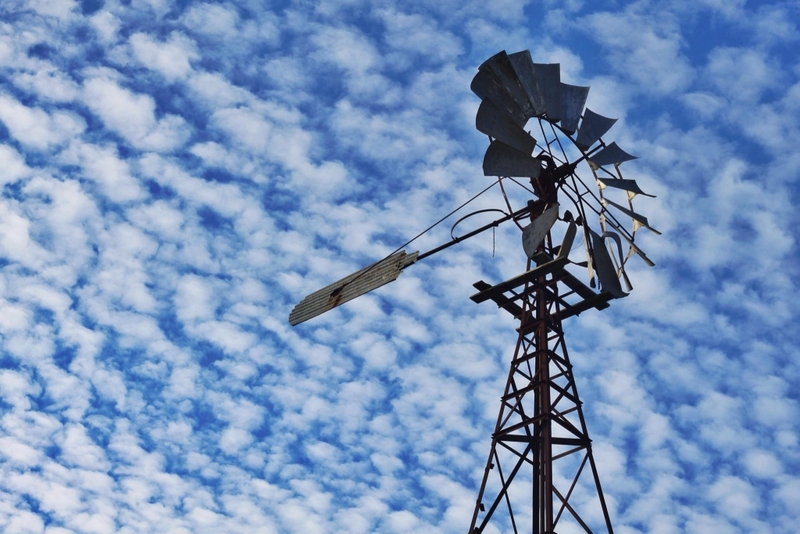 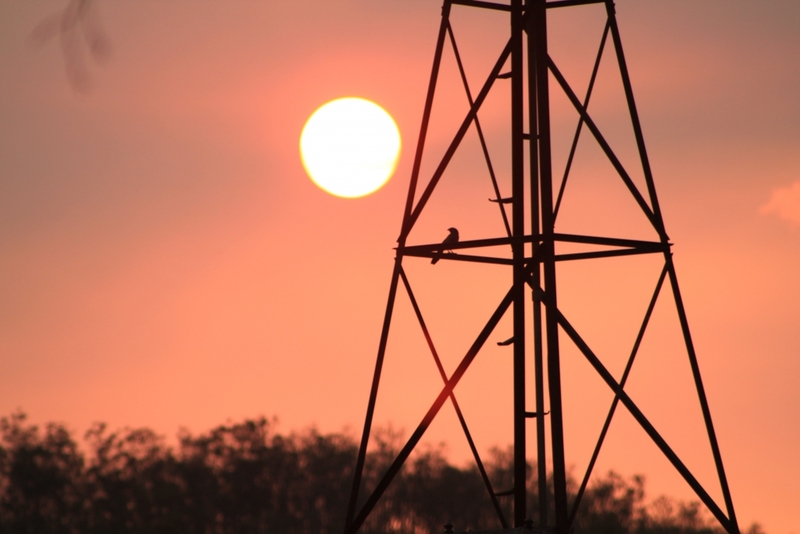 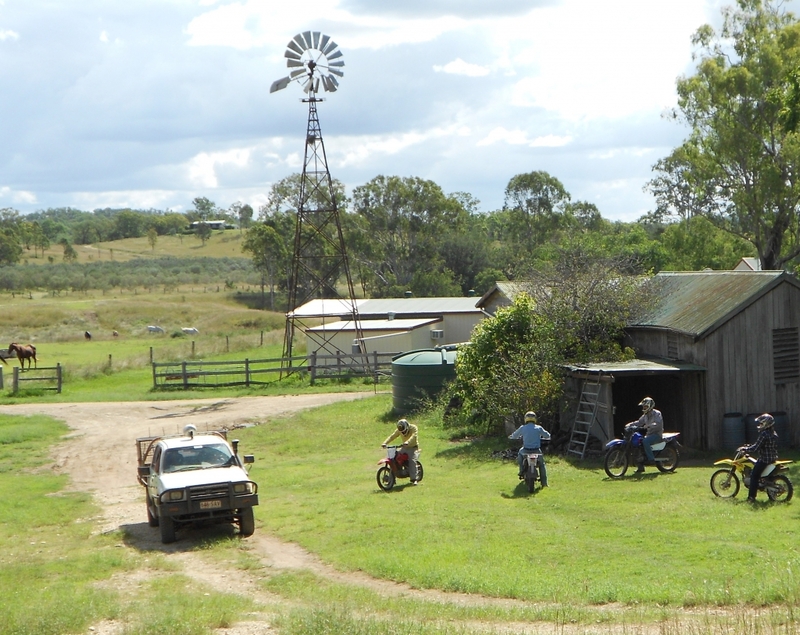 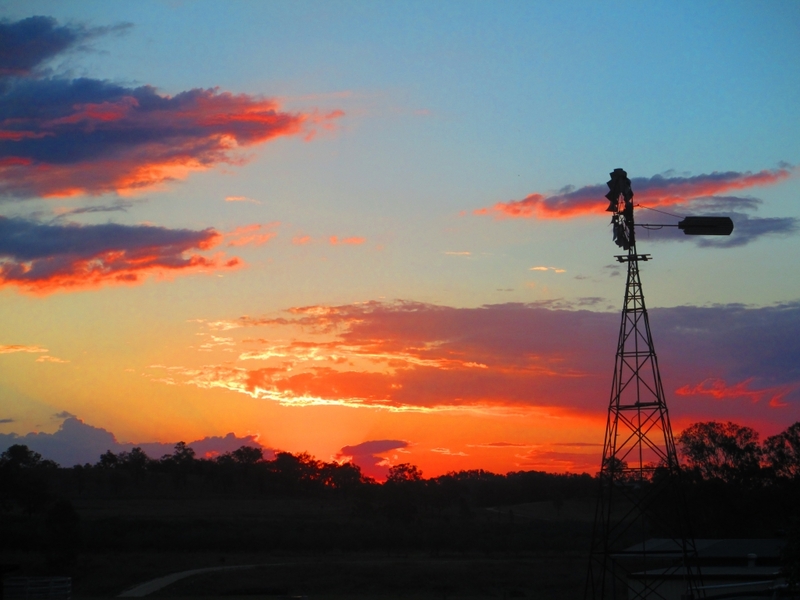 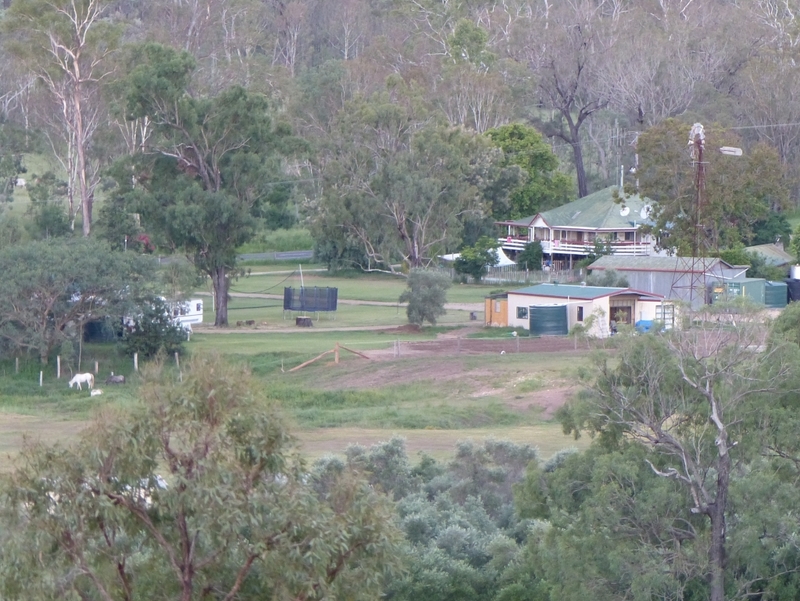 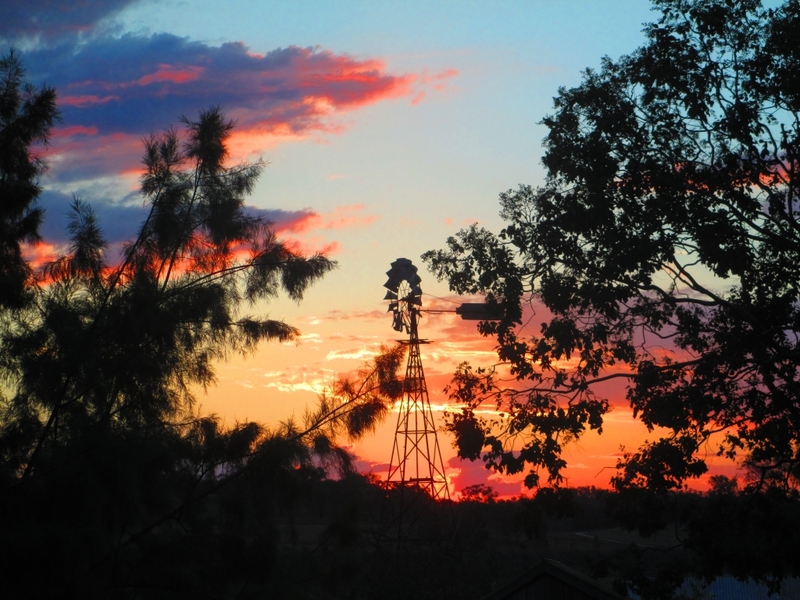 For many, the windmill is iconic of an Australian Outback scene. 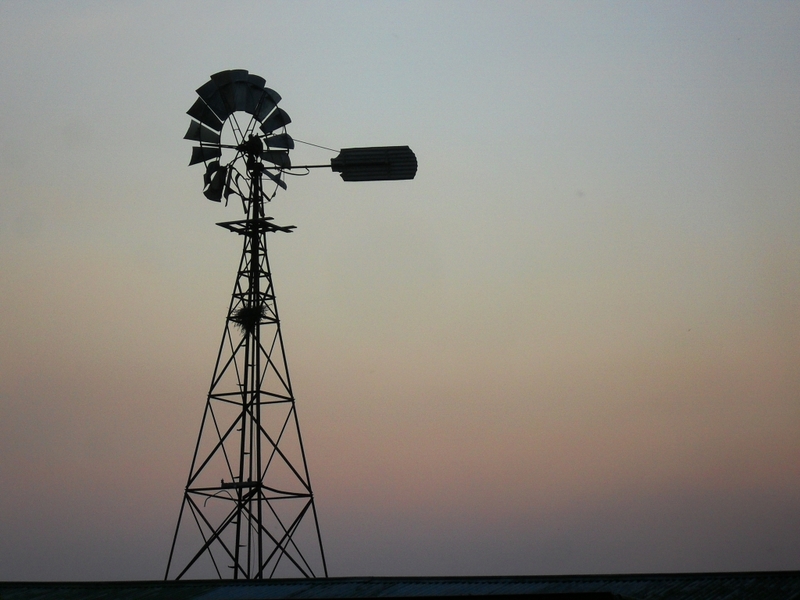 A stunning structure that stands tall and proud, often in the forefront of dramatic skies and backdrop of day to day life on a working farm. 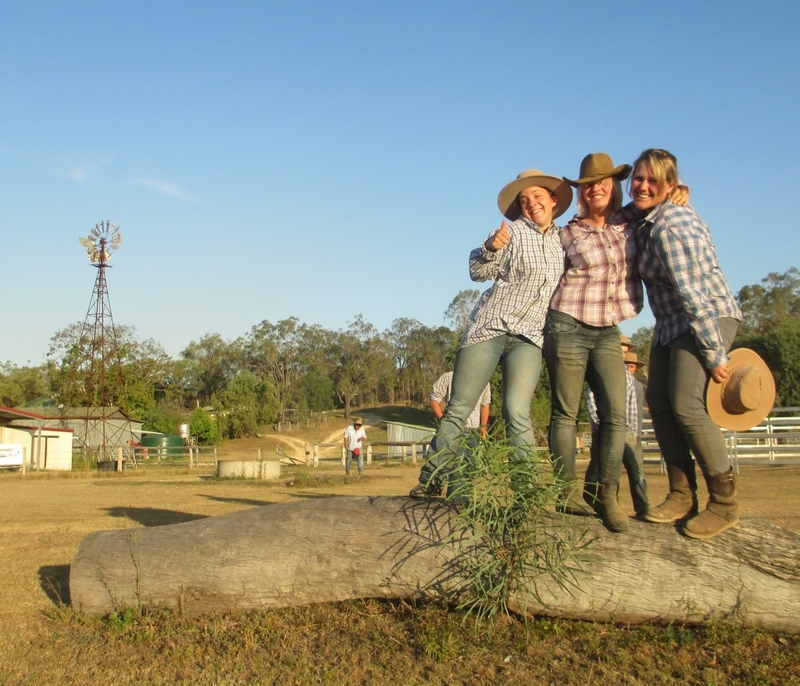 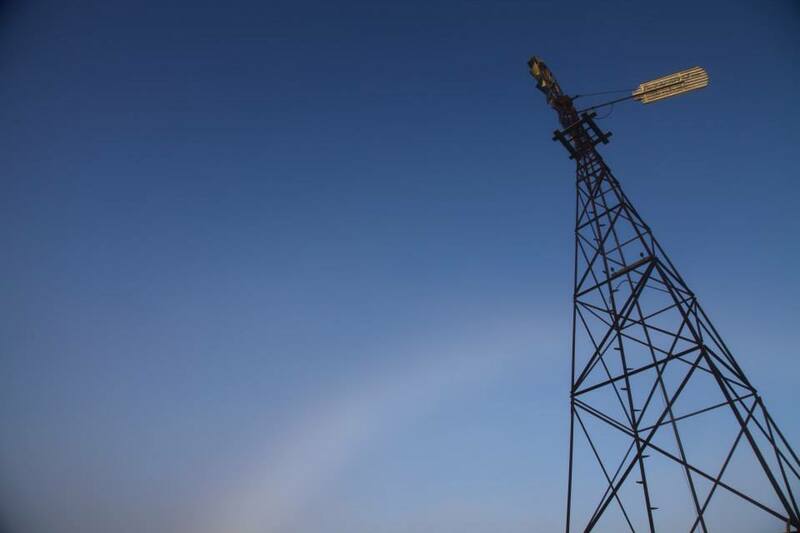 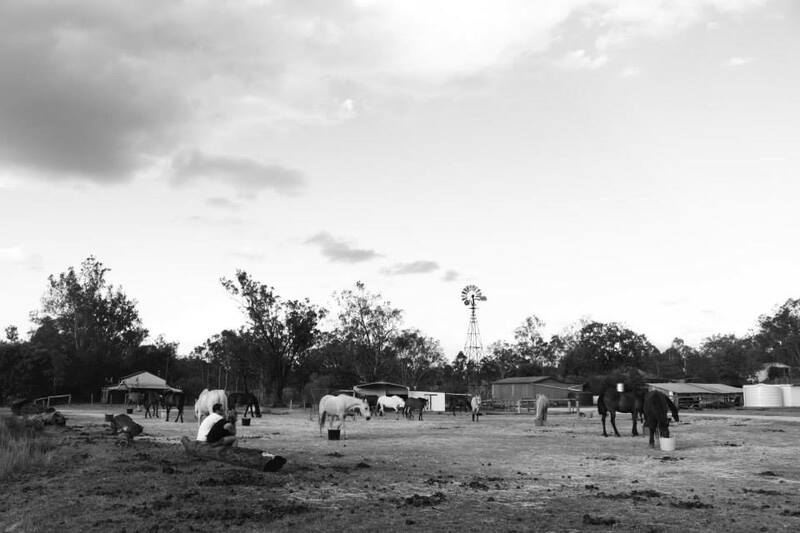 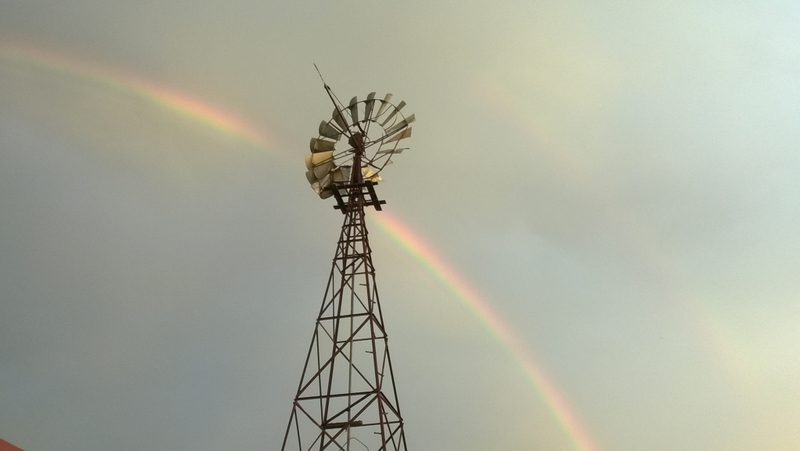 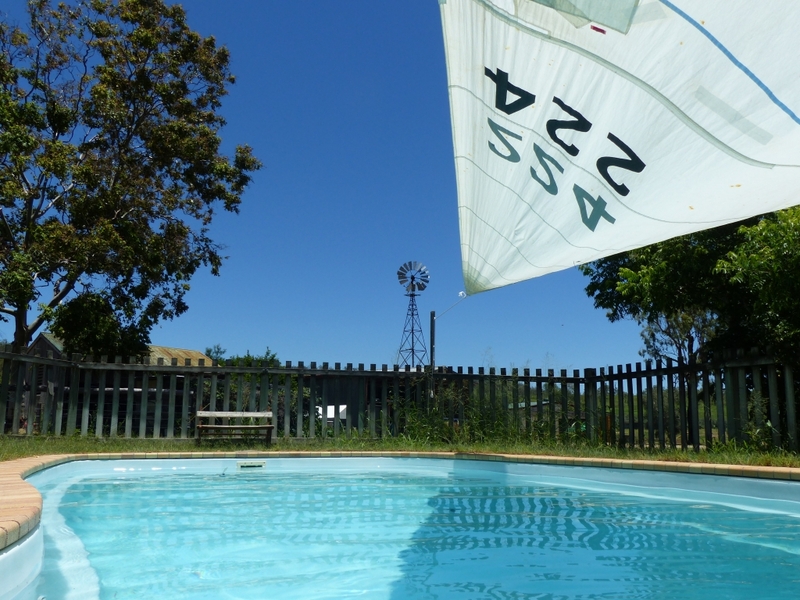 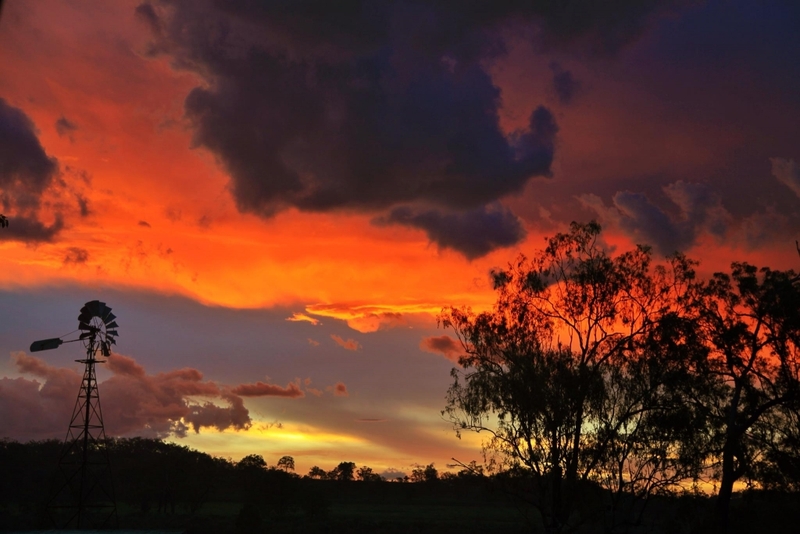 Here are our top photographs of the beautiful windmill that has been captured so many times by those attending our farm training programme in Queensland. 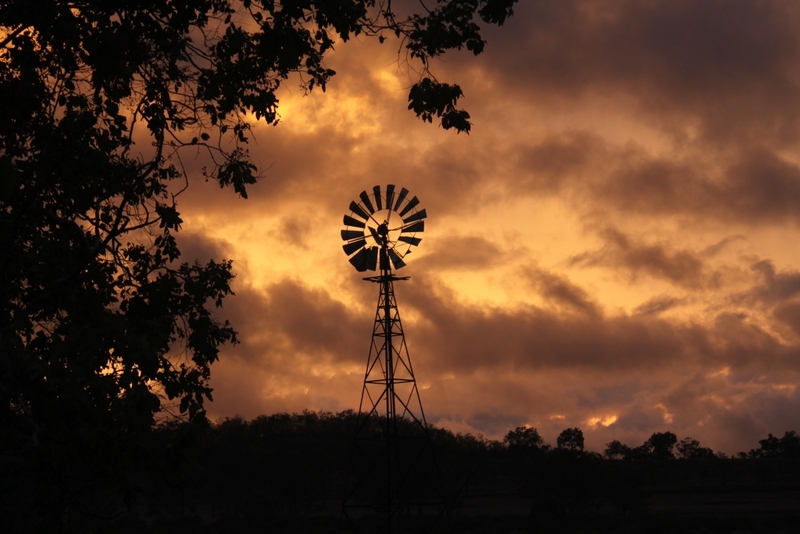 If you are interested in photographing the famous windmill for yourself then have a look at Oyster’s paid work programme based in one of Australia’s most beautiful rural locations.